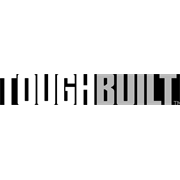 The ToughBuilt® Padded Belt with Back Support and heavy-duty buckle is the first work belt that is truly customizable to the size of each consumer. 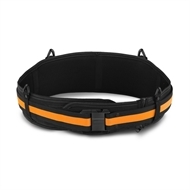 The zip-off padding extension fits 32" to 48" waists comfortably – without folding over the padding. 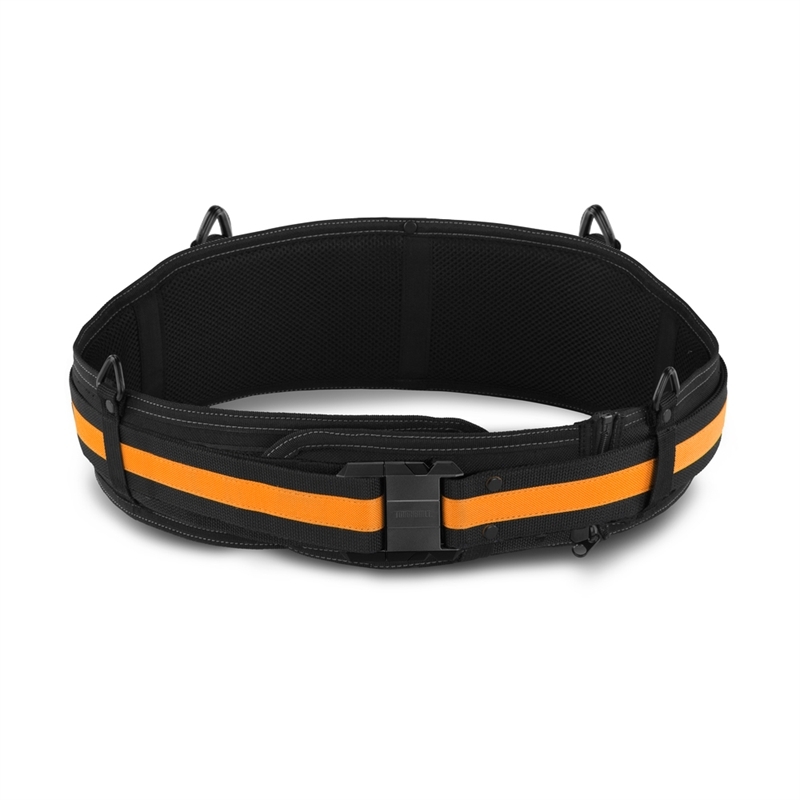 Featuring a unique self-customizable belt length, the included clamp-on steel tip allows the user to cut the belt to the desired length, eliminating the need to tuck in the excess. Optimized to work with all ClipTech™ pouches, it is constructed with a custom heavy-duty belt buckle, high quality fabrics, and comfortable padding.